Posted on 23, January 2018 by EuropaWire PR Editors | This entry was posted in Awards, Food & Beverage, Management, Norway and tagged carbon, Corporate Knights Global 100 index, diversity, Michael Yow, Orkla, Peter A. Ruzicka, sustainability, waste, wef18. Bookmark the permalink. Orkla is included in the Corporate Knights Global 100 index of the world’s most sustainable companies, which was presented at the World Economic Forum in Davos on 23 January. OSLO, 23-Jan-2018 — /EuropaWire/ — The index is a ranking of the 100 most sustainable companies in the world. It is based on an analysis of a total of 5,994 companies. For the first time, Orkla is included in the index, as one out of two Norwegian companies. “The Global 100 companies make up the top 2% in sustainability performance of corporations with revenue of at least US$1 billion. Orkla has been ranked 87th overall this year. Its strength in carbon productivity, CEO-Average worker pay and board diversity has helped to propel it into these ranks,” says Michael Yow, Corporate Knights’ Director of Research. Orkla is one out of three companies in Food Products, in good company with McCormick (23) and Nestlé (50). 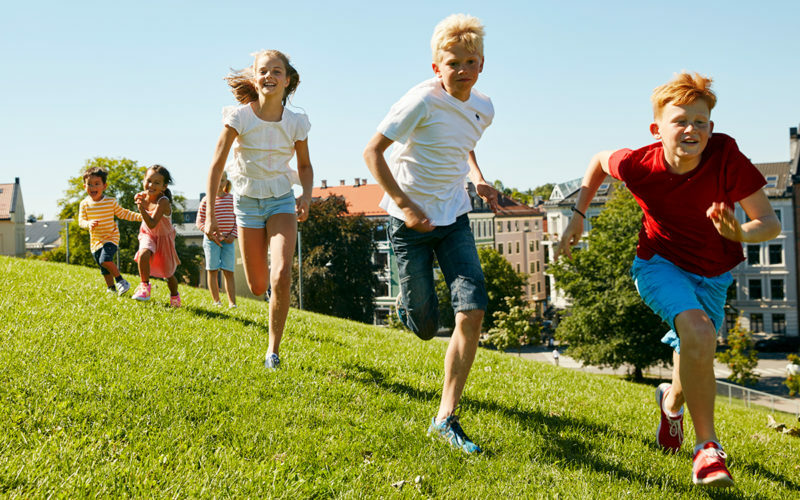 “We have great ambitions for Orkla’s sustainability work, and it’s nice to receive feedback that shows that our long-term efforts are producing results. Our sustainability work plays an increasingly important role in creating growth and building trust,” says Peter A. Ruzicka, President and CEO of Orkla. “More and more people are committed to helping reduce food waste, lowering consumption of plastic and promoting good working conditions in the supply chain. We at Orkla want to contribute to designing tomorrow’s solutions for our products,” says Ruzicka. Corporate Knights is a Canadian company that produces articles, analyses and other financial information. The Corporate Knights Global 100 index will be announced at the World Economic Forum in Davos on 23 January 2018. The ranking is based on an analysis of 5,994 companies that are assessed against global competitors on the basis of 17 quantitative key performance indicators.